Fill your next chapter with new beginnings. 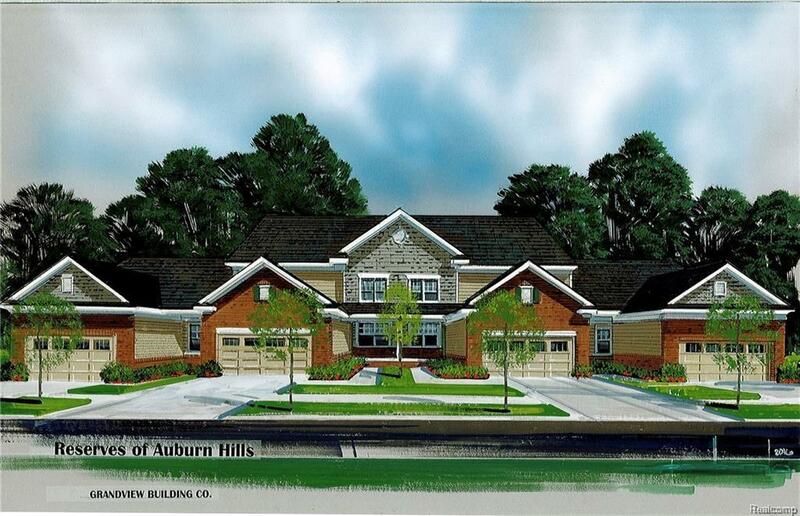 The Reserves of Auburn Hills presents beautiful ranch & 1 1/2 story new construction condominiums (to be built) made for vibrant 55 & over living. Close proximity to Downtown Rochester. 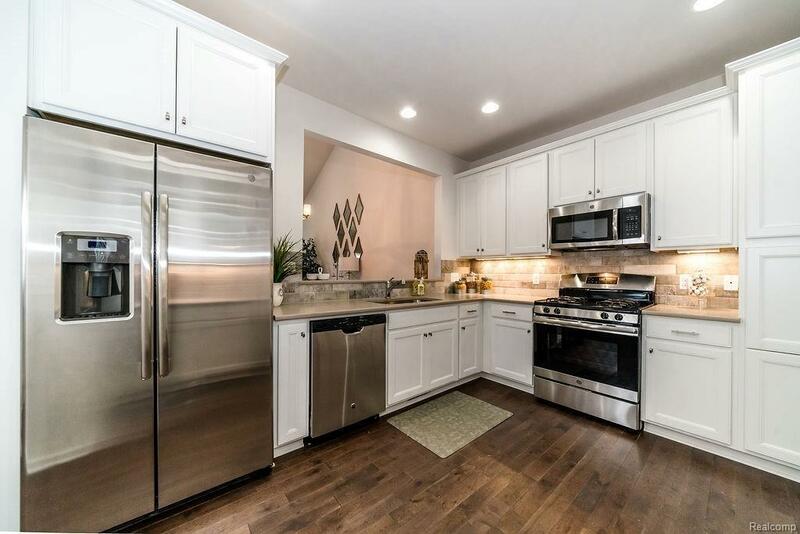 Interior appointments in this condo include cathedral & 9-foot ceilings, spacious 1st floor master suite w/large walk-in closet, gourmet kitchen w/granite countertops, full basement, 2 car attached garage and more. 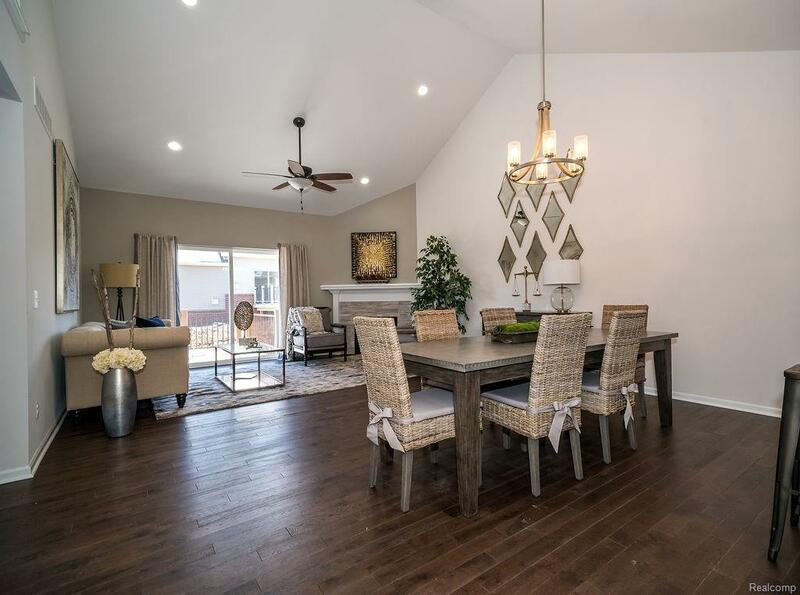 The serene neighborhood offers walking trails in a private 4 acre nature preserve, a community pond, sidewalks, game court and a picturesque gazebo. Easy access to every imaginable amenity, Village of Rochester, Meadowbrook Theater, Oakland University, YMCA, Paint Creek Trail. Close to I75 & M59. 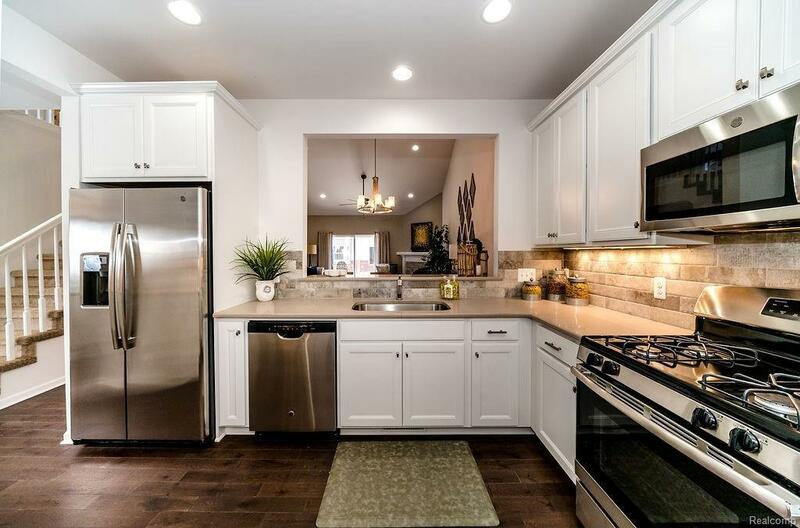 Pics shown are of a decorated condo in the same community.